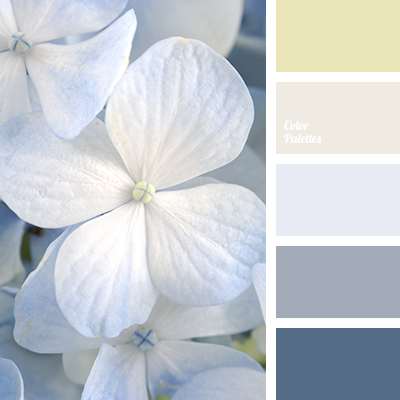 blue and light blue, blue and yellow combination, dark blue and light blue, gentle wedding colors, greenish-yellow, lemon color, light blue, pale yellow, shades of sky-blue, shades wedding colors, sky blue and yellow, soft shades for wedding, summer colors, summer palette, tender sky-blue. 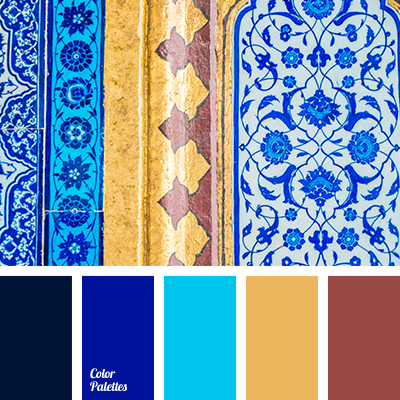 brick red, bright blue, bright shades of dark blue, brown, brown red, Cyan Color Palettes, dark blue and light blue, dark-blue, electric blue, night blue, saffron yellow, warm yellow, Yellow Color Palettes. 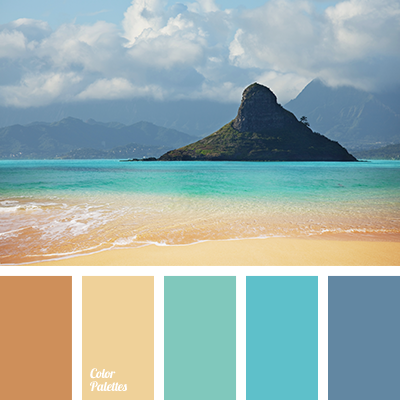 blue and green, blue and sand, brown, brown and green, celadon, color of sand, color of sea sand, color of sea wave, Cyan Color Palettes, dark blue and green, dark blue and light blue, green and brown, green and dark blue, shades of brown. 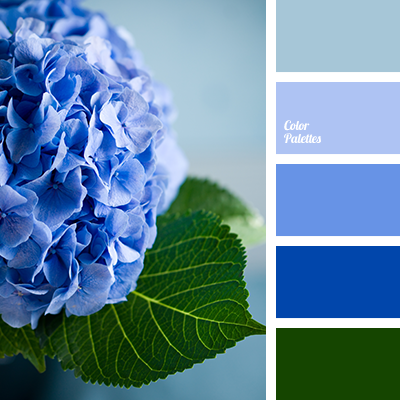 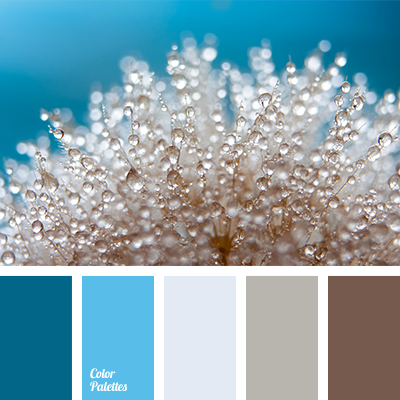 "baby blue" color, blue and green, color of hydrangea, dark blue and green, dark blue and light blue, dark green, dark-blue, green and blue, green and dark blue, pale blue, rich shades of dark blue, shades of blue, shades of dark blue. 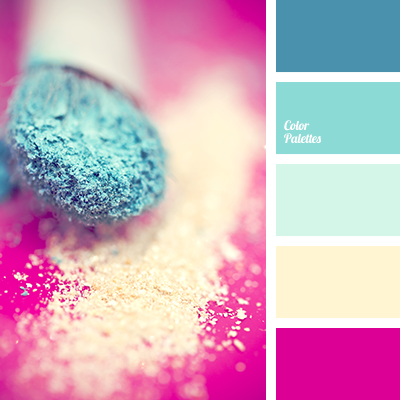 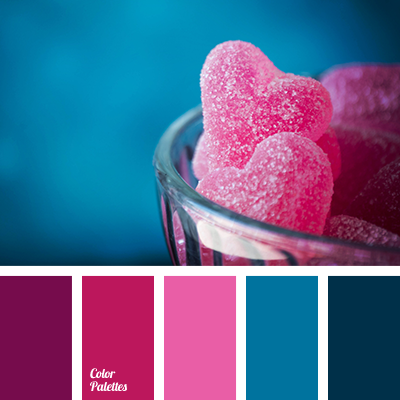 blue and pink, bright and contrasting shades of blue and pink, color of fuchsia, color of fuchsia and blue, color palettes for decor, colors for decor, dark blue and light blue, neon blue, neon colors, neon pink, palettes for designer, pastel yellow, shades of pink and blue, yellow and blue. 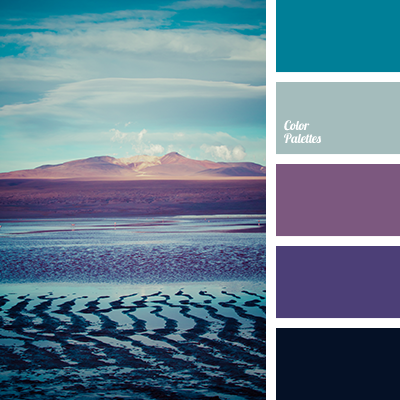 blue and dark blue, blue and lilac, blue and pink, dark blue and blue, dark blue and light blue, dark blue and lilac, dark blue and pink, lilac and blue, lilac and dark blue, lilac and pink, pink and blue, pink and dark blue, pink and lilac.